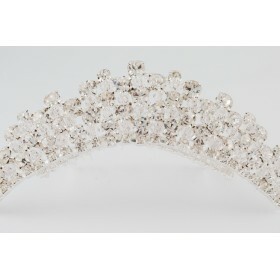 Sasha Tiara, encrusted with small diamantes. 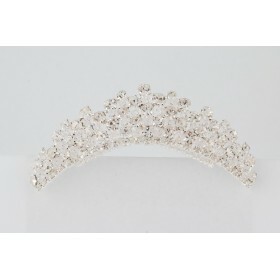 Sasha Tiara, encrusted with small diamantes, is a oval shaped tiara. Perfect addition to your hairstyle on your special day.